The Course is of approximately 120 hours duration of classroom study and is delivered 1 weekend per month over a period of 10 months. The Hypnotherapy Practitioner Diploma (HPD) is externally accredited by NCFE, which sets it apart from other training qualifications. The NCFE is recognised as an Awarding Organisation by the qualification regulators for England, Wales and Northern Ireland. The National Council for Hypnotherapy (NCH) has been approved as an NCFE centre and the HPD has been accredited by the NCFE to guarantee that it is of a high standard and meets the rigorous requirements of a national awarding organisation. 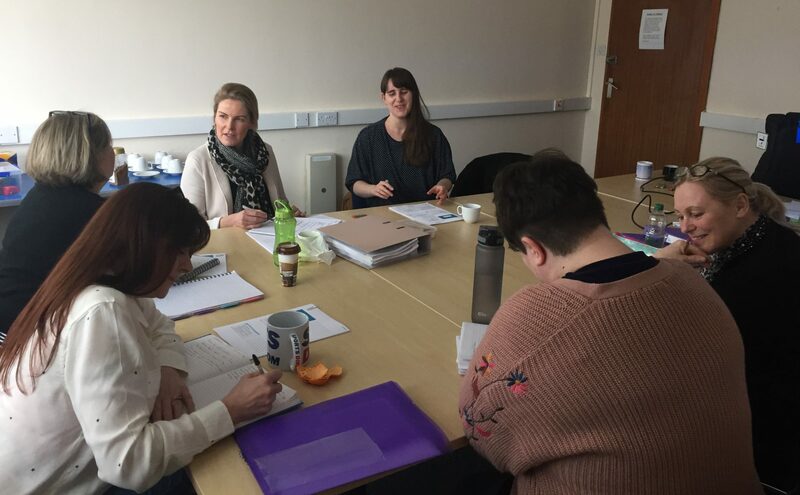 Students are assessed throughout their training and there is a good deal of practical working to prepare you for working with clients on completion of the course. 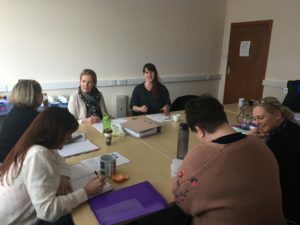 In addition to receiving the HPD on completion of the course you will also be awarded a Diploma in Clinical and Advanced Hypnosis, Dip (CAH) and a certificate in Neuro-Linguistic programming (NLP) from the UK Academy of Therapeutic Arts and Sciences. This will allow you to use the following letters after your name: HPD, Dip (CAH), PNLP. Supervision sessions are free whilst in training, and you may opt to do the specialist certification in Anxiety, Smoking Cessation, or Ericksonian Hypnosis as free add on on completion of your portfolios. Our next course intake is 9th and 10th March 2019. Please be advised that this intake is limited to 8 delegates so that we can give you the support and attention you would expect from a high quality training course.